This roundup is for those of you that need to create a professional business document but want to venture outside of the standard times new roman or arial font selections. Perhaps you need to design a new resume, business document, contracts, letterhead, etc. 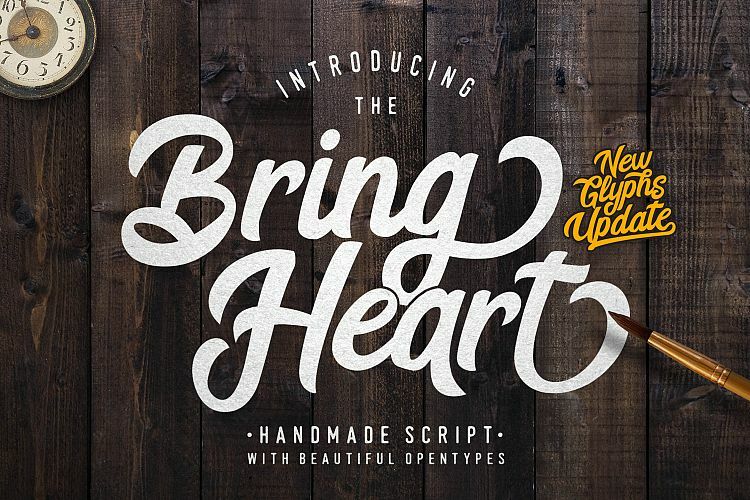 These fonts are perfect for any professional use that still has some graphic style to it. Who said that professional means it needs to be boring? 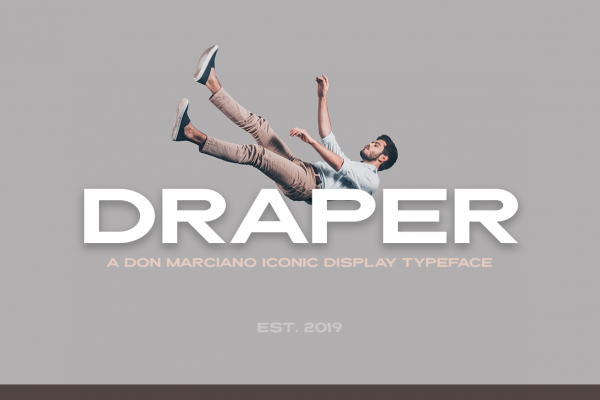 Draper is a mid-20th-century style font, designed to emulate the specific look of the New York advertising agencies of the time. Perfect for an event that required such things as a logo, promotional material, prints like an invitation, greeting cards, and a poster. Slick and clean lines inspired initially by the fictional agency of a TV show, quickly it became its own unique self, bold & confident cool style. 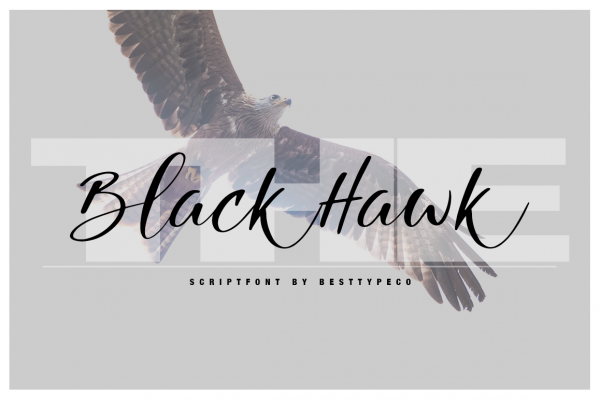 The BlackHawk is a new fresh handmade calligraphy font. Very suitable for greeting cards, branding materials, business cards, quotes, posters, and more! This font is perfect for a wedding postcard or you can create a perfect and unique design of your logo, blog, stationery, marketing, magazines and more. Nourishe is a brand new minimalist font, made with the combination of duo-line. 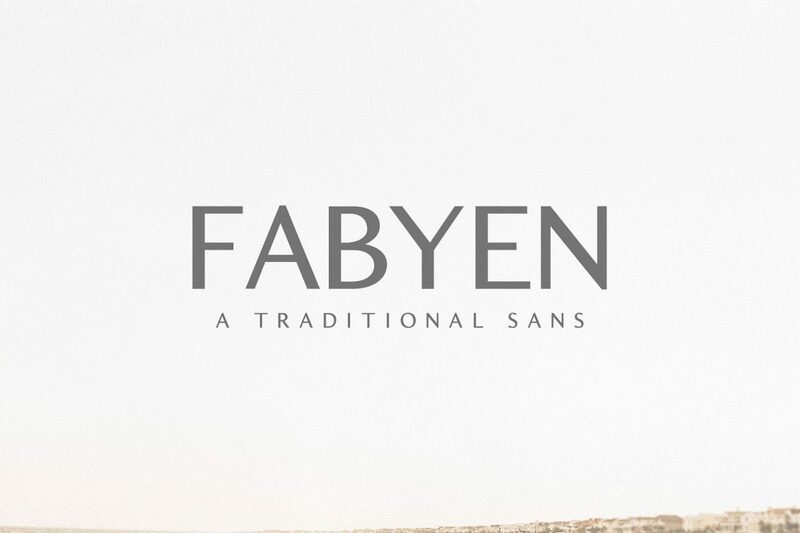 A sans serif font that is suitable for branding and editorial design. 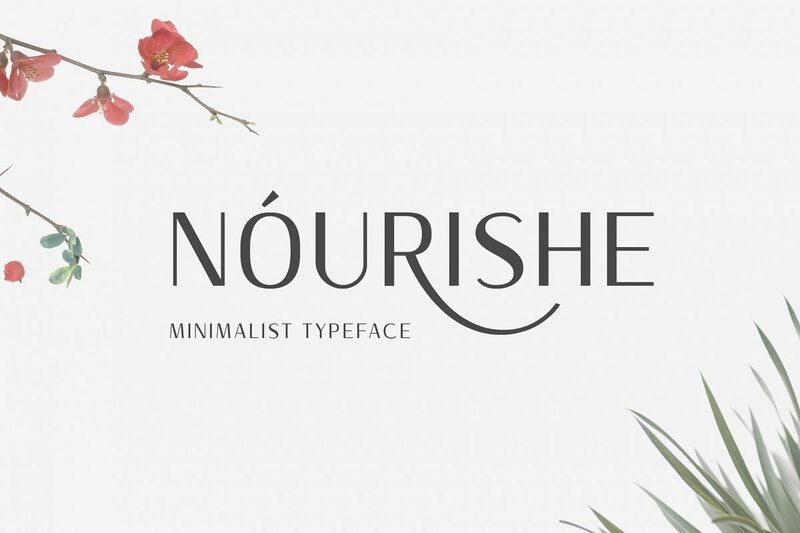 Nourishe Font comes as your good choice to make your design more elegant with minimalist strokes and feminine curves. 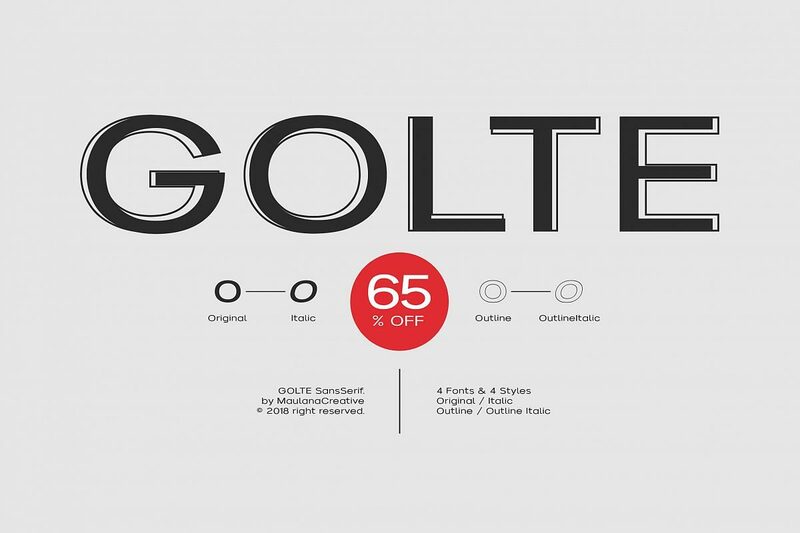 This font family has open-type features like some alternates and swashes to gives you options. 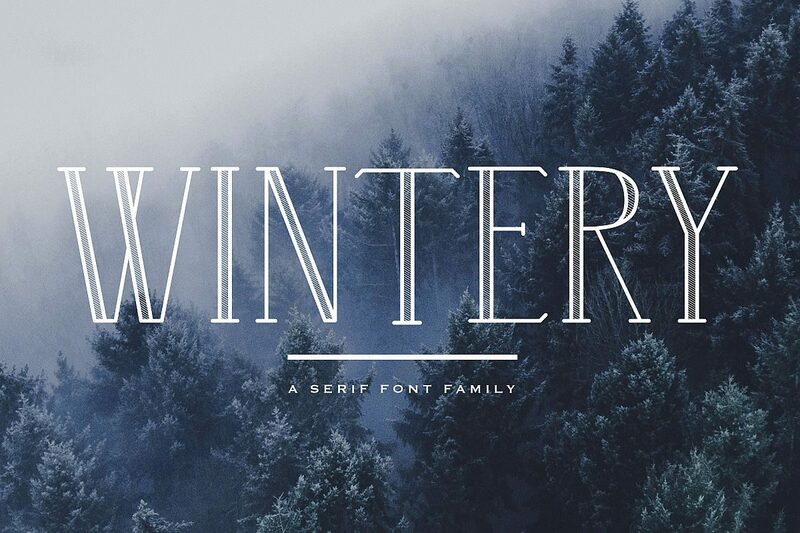 Wintery is an all caps serif font family, with a regular, outline and hatched version. This elegant font with its straight lines and alternate versions will help you create a classy holiday design. Golte is a display typeface is a typeface that is intended for use at large sizes for headings, rather than for extended passages of body text. Display typefaces will often have more eccentric and variable designs than the simple, relatively restrained typefaces generally used for body text. They may take inspiration from other genres of lettering, such as handpainted signs, calligraphy or an aesthetic appropriate to their use, perhaps ornamented, exotic, abstracted or drawn in the style of a different writing system. 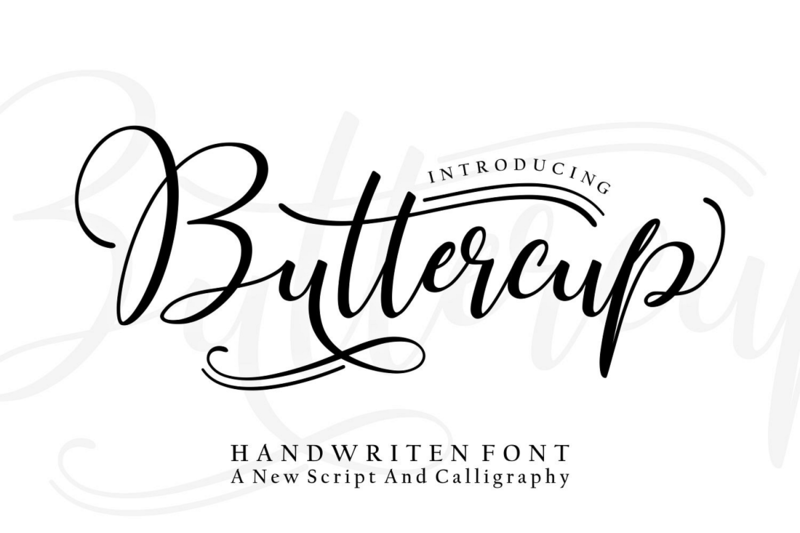 Buttercup is a beautiful, smooth handwritten font that is perfect for projects that need an elegant headline font. It has swashy alternates and looks great in printed materials. Woodbine is another variation on the theme of modern calligraphy. This time you will get 3 headsets: script, alternative headset, swashes. All headsets are available by simple font switching. You do not need special programs, everything will work in any even the simplest text editor. 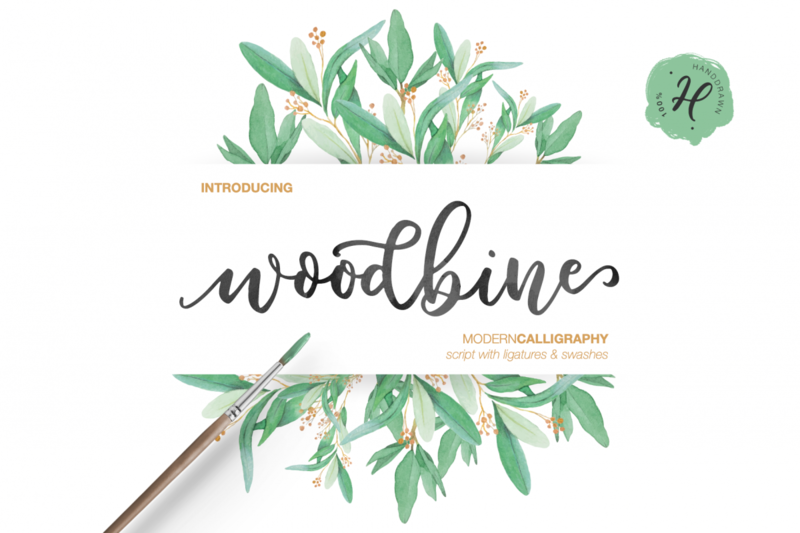 Woodbine will look beautiful on holiday invitations, wedding invites and stationery, logos, and more. 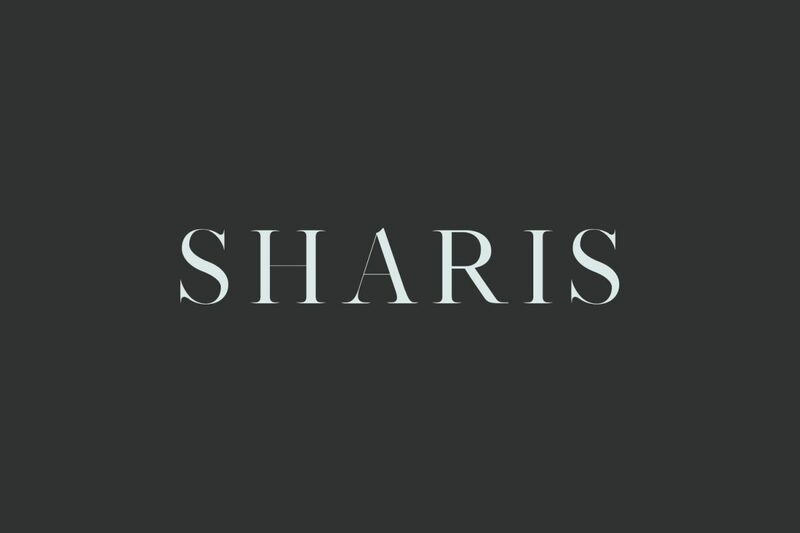 Sharis Serif Typeface is a unique simple and clean serif font family, which contains 7 weights and Sharis features unique and modern serif look and feel. 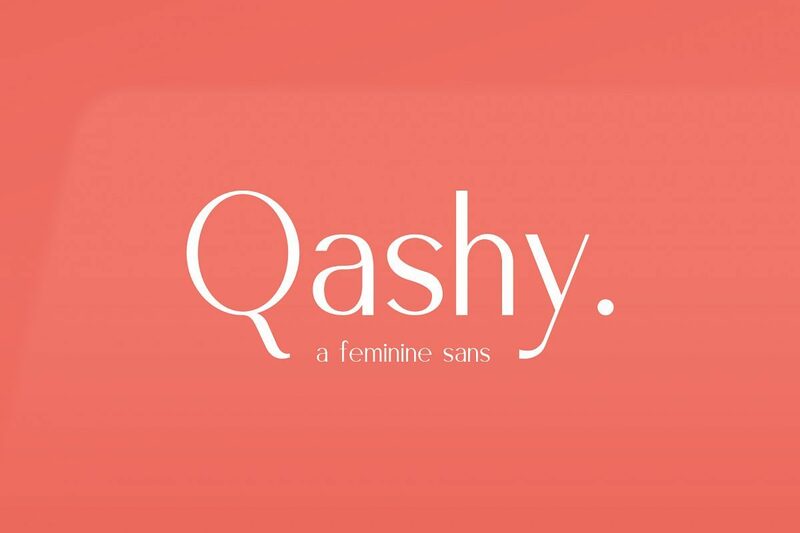 It is perfect for gorgeous logos, titles, web layouts, fashion magazine, and branding.It looks gorgeous in all caps with a wide-set spacing if you want to try a classy look, or beautiful on its own in capital and lowercase letters for something completely timeless. As you can see most fonts on this list still have very clean lines and are simple and professional looking. I included a few script styles for headers, a name on the top of a resume, logos, etc. Sometimes you need the variation to make a visually appealing document. Here is a Pinterest graphic for you to pin for later!